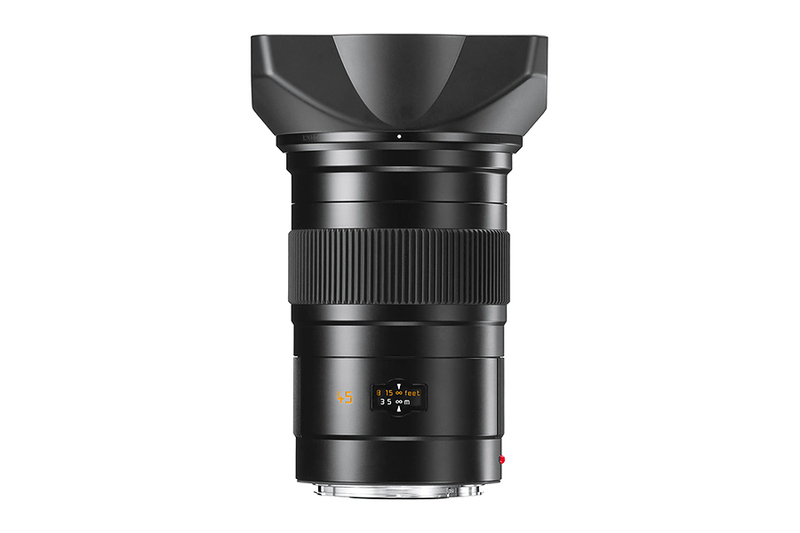 This new lens has an equivalent angle of view as a 35mm lens on a full frame 35mm camera system with a natural looking perspective. 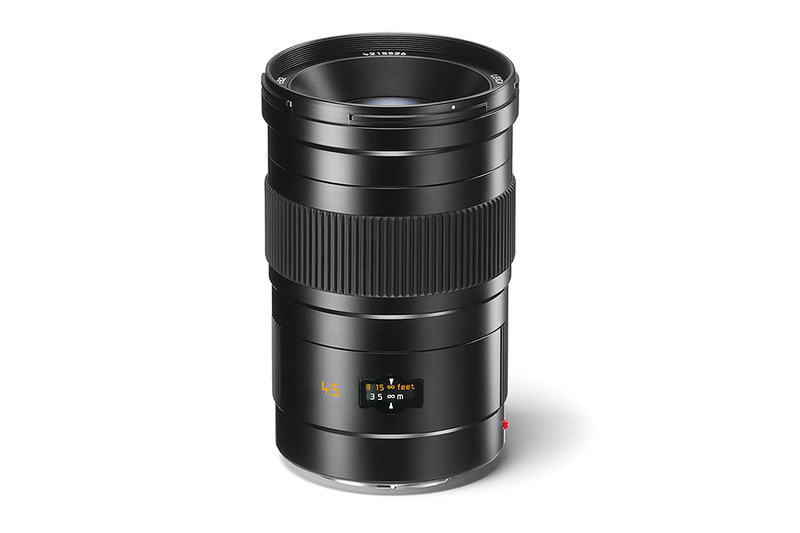 The lens uses a very sophisticated design of 12 lenses to achieve the highest optical performance in the lens. 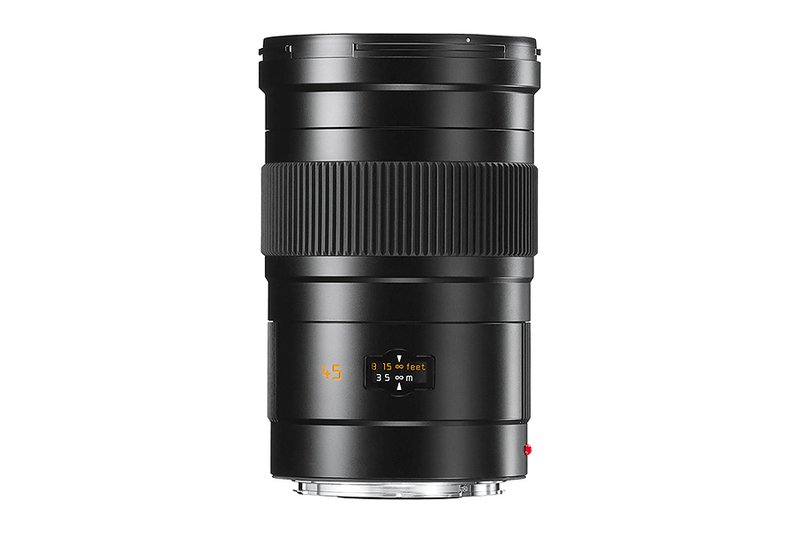 There are three lenses of glass with anomalous partial dispersion and two more are made of high refraction extra low dispersion glass for correction of chromatic aberrations. 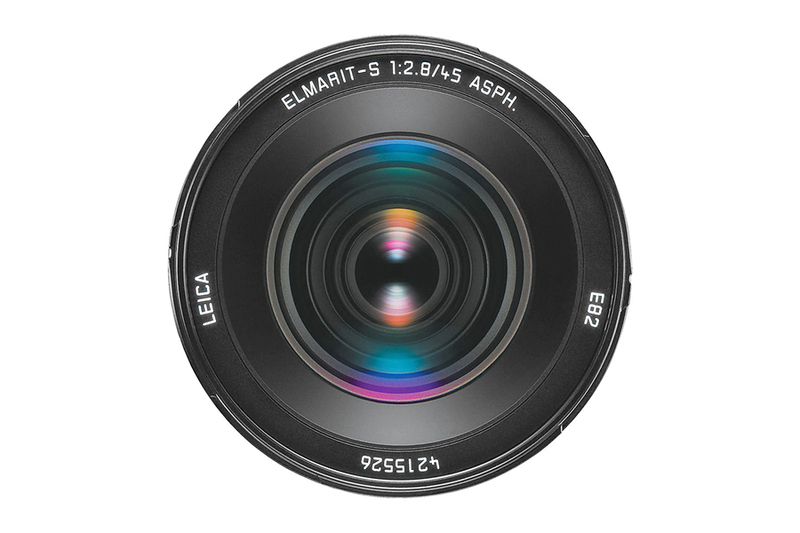 One aspherical surface on the front lens element minimizes monochromatic aberrations while a floating element moves independently to ensure the close range imaging capability of the lens. 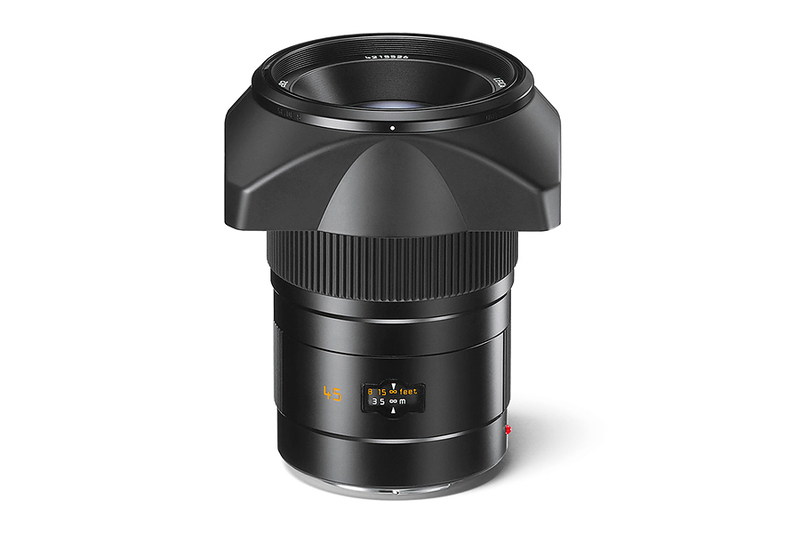 The elaborate construction enables maximum contrast even at full aperture and the smallest focusing distance. 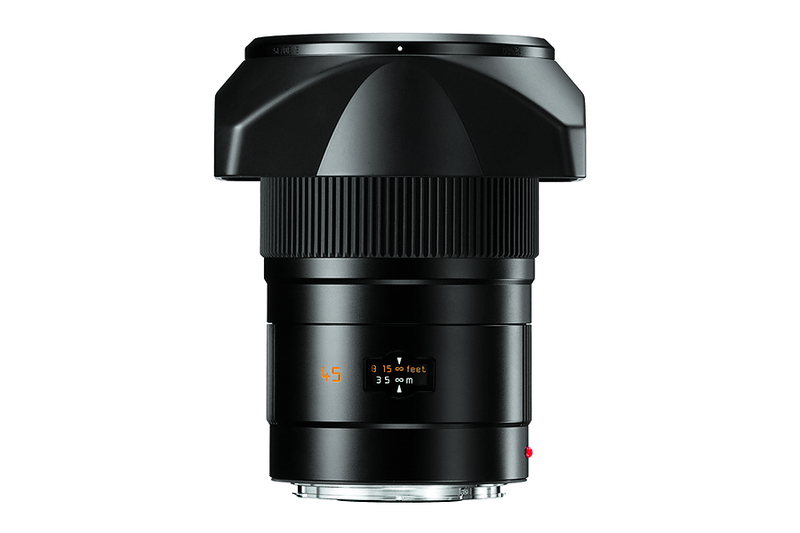 The design of the lens ensures that monochromatic aberrations are almost nonexistent and the chromatic aberrations are corrected to a minimum.